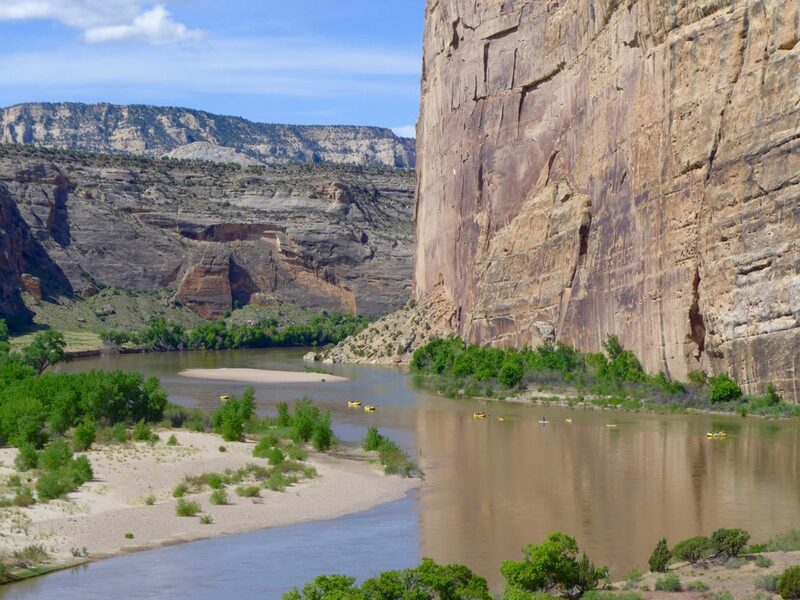 A group of rafts on the Green River, just below its confluence with the Yampa RIver, which flows in from the left side of the photo. The Green, Yampa and White rivers make up a substantial portion of the water that flows into Lake Powell every year. 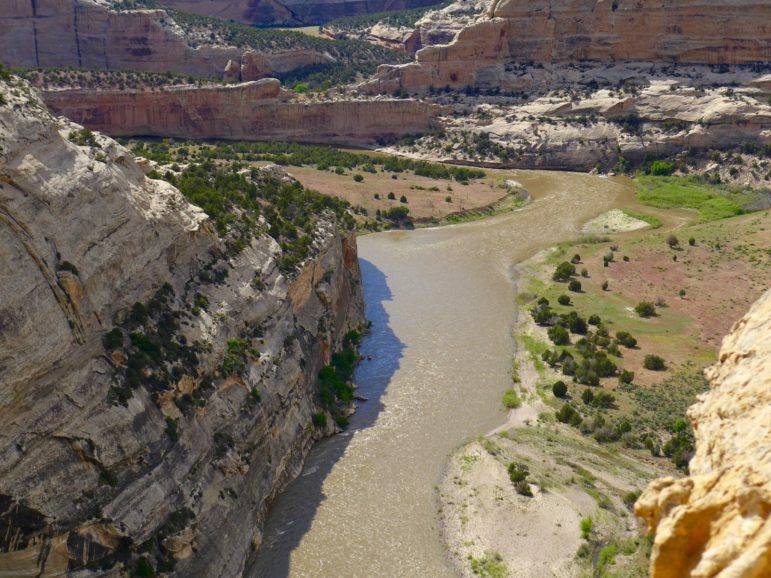 CRAIG — After 19 years of extended drought in the Colorado River basin, water users in Northwest Colorado are concerned that the region could become a “sacrificial lamb” as the state seeks to reduce water use to meet downstream demands.